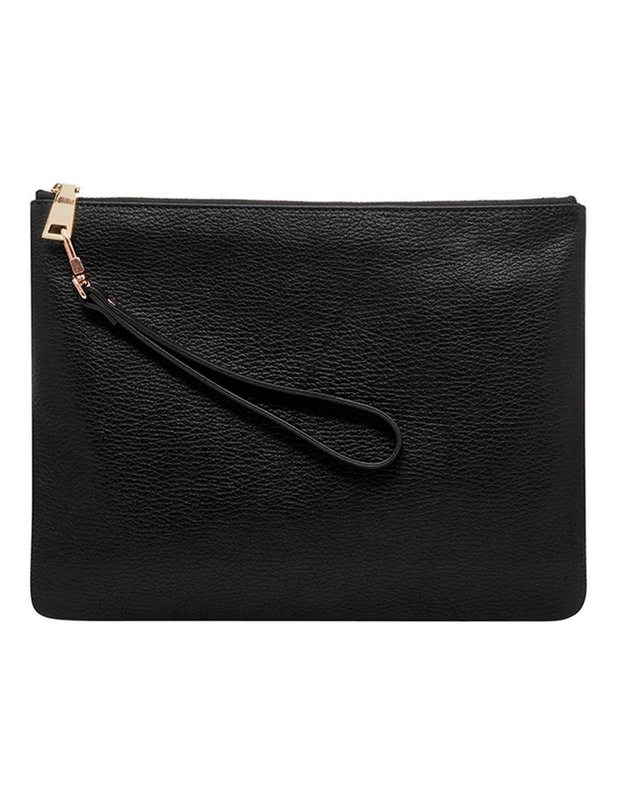 The Grainy Pouch Wristlet in classic black is the perfect accompaniment to your signature Pouch and adds additional ease for everyday. 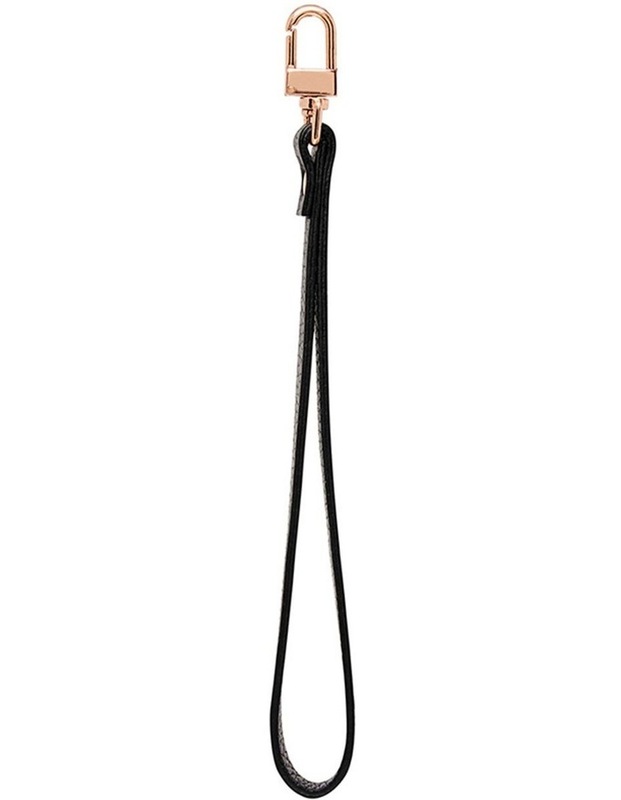 Crafted from premium European leather, it also boasts gold tone hardware for a sophisticated touch. Designed to be attached to the classic Mon Purse Pouch, this stylish accessory is practical enough to see you through all different occasions. Features: gold tone hardware. Dimensions: 18 x 0.3 x 0.5 cm. Composition: full-grain calfskin leather with a firm, small grain finish.